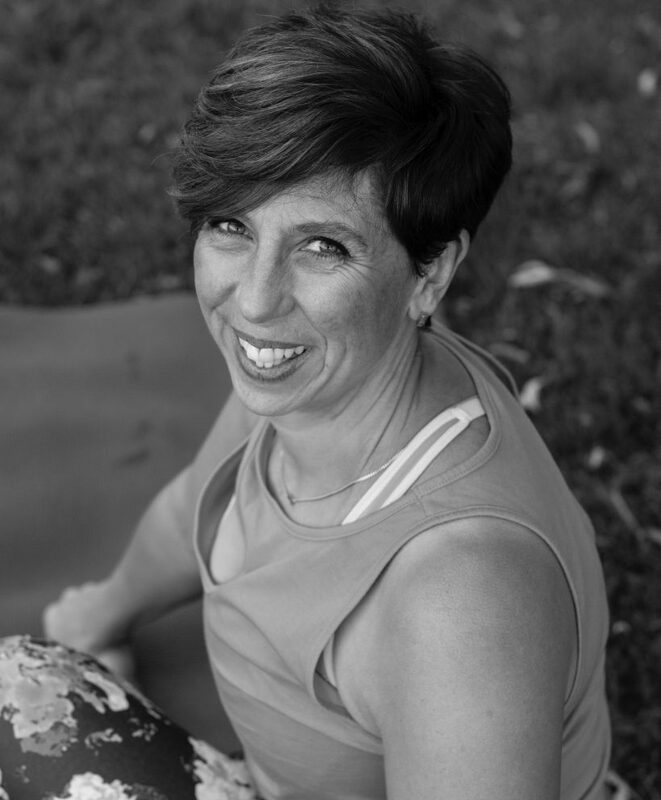 My name is Kim Pierpoint and I have been a yoga teacher for 13 years now. I teach hatha, vinyasa and restorative/yin yoga. I am a ‘full time’ yoga teacher, and teach a range of classes. I like to think that whilst yoga is a serious subject, that we can laugh in our practice and encourage that as well as smiling. Since the first day I walked into a yoga class, I knew I loved it, and knew I would teach it to others eventually, even though I couldn’t do all the postures (I’m still working on plenty), it allows me to be myself and through my teaching I can share my love, passion for yoga. For me yoga isn’t just yoga, it is a lifestyle, I use yoga in all other areas of my life, and possibly couldn’t of done as much as I have without it. Having recently moved from the Berkshire area, I am looking forward to sharing my yoga with the lovely people of the Devizes area. My other areas of interest are running, fitness, scuba diving, and CAKE! All classes are booked directly with the teacher. Please use the contact form or call 07811 385411 to enquire about availability.